Men with an athletic body type are called the athletes. Translating from the ancient Greek the word "athlete" means "fighter." Male athletes have a strong constitution and well-developed muscles, they usually have a strong chin and a wide nose. The eyebrow arches and cheekbones often come forward. Also, the male athletes tend to have broad shoulders and broad convex chest. The strength of male athletes is manifested in everything: in their gait, movements, gestures and face expressions. They have stable power and sensitivity, they are also very self-confident. Even during their childhood they are very independent and energetic. Male athletes are usually tall. They have broad shoulders - combined with traditionally narrow hips. It makes their body look like a trapezoid. They usually have a very well-developed trapezium muscle, that's why their strong neck usually seems even more massive. On their elongated arms male athletes have a well-developed musculature. They are usually characterized by calm and phlegmatic indifference. Male athletes rarely ask someone else for help - it's in their blood. They are used to solve all their problems on their own. Their gestures are usually restrained. While dealing with other people male athletes like to show their superiority, sometimes on a subconscious level. They like risk and adventures, they have a high vitality. Male athletes are people of business. If something is promised by them - they will do it. The advantages of male athletes are in their strong will and a strong character. Male athletes always knows what they want, and they always achieve the desired things. Male athletes are good husbands, fathers, friends and family men. They are real masters of their houses and homes. They truly can protect what they have. 10. Thomas Brady (August 3, 1977) - American football player. 9. Mahendra Singh Dhoni (July 7, 1981) - Indian cricketer. 8. David Williams (August 4, 1986) - Australian male model and a professional player of the Australian National Rugby League. 7. Sonny Bill Williams (August 3, 1985) - player of New Zealand Rugby League and a heavyweight boxer. 6. 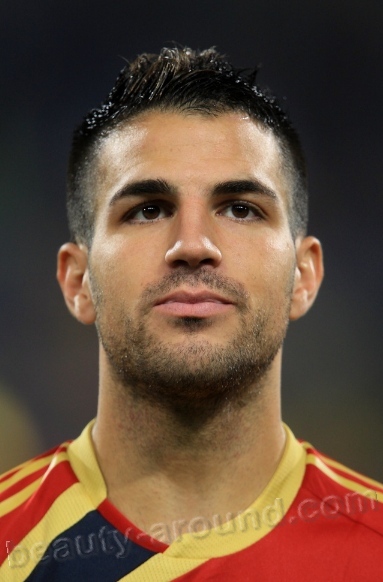 Francesc "Cesc" Fabregas i Soler (May 4, 1987) - Spanish football player. 5. Patrick Sharp (December 27, 1981) - Canadian hockey player. 4. Daniel Conn (February 14, 1986) - Australian rugby league player, club Gold Coast Titans. 3. Marco Borriello (June 18, 1982) - Italian football player. 2. 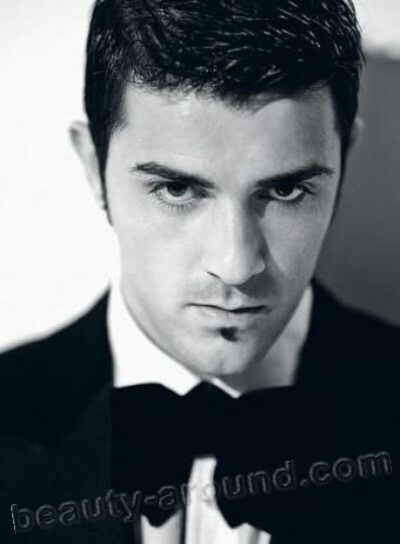 David Villa (December 3, 1981) - Spanish football player. 1. Michael Owen (December 14, 1979) - English football player.